Bizzabo, the platform and events app that helps professional organizers to increase social buzz, maximize engagement and create new revenue opportunities, announced today that they’ve raised a funding round of $2.5 million. Participants include previous investors Kaedan Capital, AfterDox and super angel Gigi Levy, and and Massa Group. 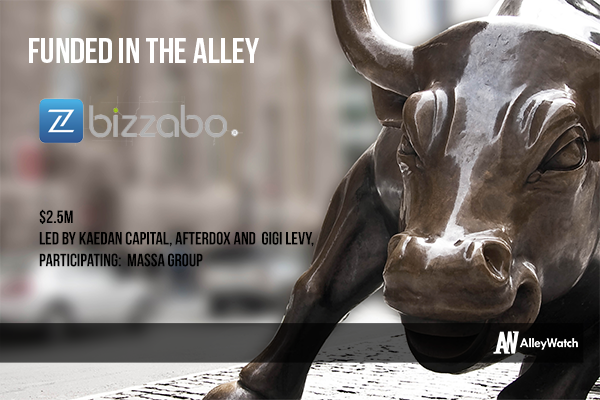 Bizzabo has raised $4 million to date. The funding process can be a tricky journey. It is a combination of finding those investors who can look down from the 30,000 foot level and still see the vision for your company. We found investors who not only see the vision, but also believe in it and can add value. Our industry is not the typical sweet spot with many investors. This means we had to creatively seek out those interested in our technology along with forward thinking investors who could see the massive potential we offered an industry that is ripe for innovation. Our technology disrupts and innovates an industry that hasn’t been changed in years. For an industry that has hardly changed, the growth potential is through the roof for companies. By providing new technologies, industry investors can help pave a new way for an aging industry. I stand by two pieces of advice for my startup colleagues. First is to prove that you can deliver on what you speak about. Proof of concept is huge when looking for funding and when getting people on board with your idea. The second is: have a bigger vision. It is never just about one part of the technology. You are solving a pain point to a greater problem. Sell that. For us at Bizzabo, we see a great journey ahead of us. Up until now, we’ve been able to have immense success in our industry, and against some of our competitors, but what continues to drive us is the need to achieve our bigger vision, which we believe will be the change our industry is begging for. Where’s your favorite NYC bar to go to socialize? It’s not exactly a bar but you can definitely find us socializing at WeWork Soho West.